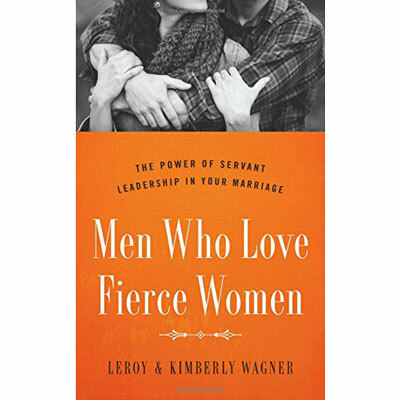 Kimberly Wagner is the author of Fierce Women: The Power of a Soft Warrior. Spreading God’s glory is Kim’s deepest passion. Her desire for women to connect with Christ is woven through everything she writes and every message she delivers. You can read her daily blog at kimberlywagner.org, where she encourages women to be students of the Word. Kim is a frequent guest on the Revive Our Hearts radio program, as well as a regular contributor to the True Woman blog. She is married to her favorite pastor, LeRoy Wagner, and they enjoy hanging out with their adult children and growing tribe of grandchildren.